Omar El Gamal was born in Cairo, Egypt. Omar used to be a professional swimmer and represented the Egyptian National Team in many International Swimming Events. In 2004, Omar moved to Montreal, Canada to attend University where he fell in love with EDM. He was inspired from the many DJs who frequent Montreal’s world-renowned club scene. 2009 was a turning point for Omar who was selected to play at the massive Labor Day Weekend “Global” event at Circus. Since then he was one of the most demanded DJs in Montreal, playing big festivals like Bal en Blanc, Black & Blue, & Escapade as well as Montreal top clubs. His career rolled in a flash – he had opportunities to share decks with the likes of Hernan Cattaneo, Armin Van Buuren, Markus Schulz, Nick Warren, and Gareth Emery among others. Big steps were also made on production front. Hard work in the studio resulted in couple of acclaimed releases on respected labels such as Hernan Cattaneo’s Sudbeat Label, Particles, Dopamine, Movement, Balkan Connection, Liquid Grooves, 3rd Avenue, Soundteller and Change Audio. 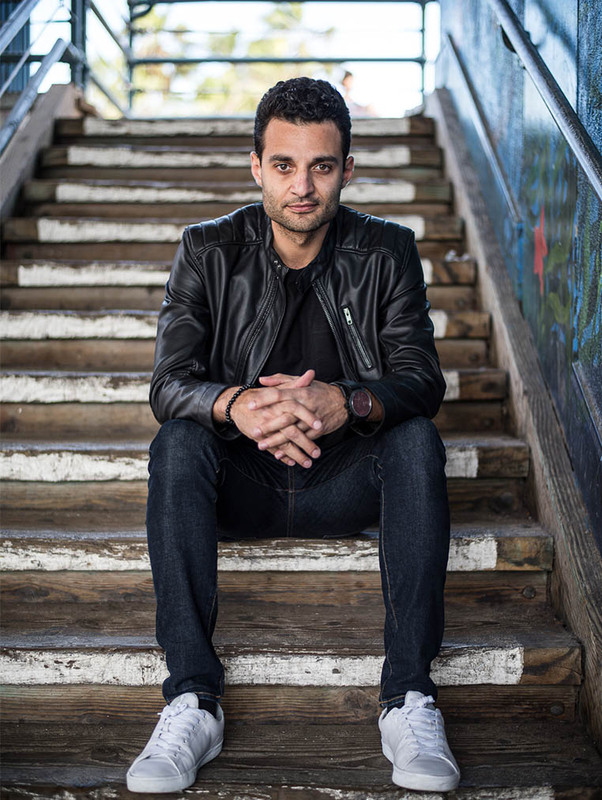 Omar El Gamal has been a firm favorite of Hernan Cattaneo who has been supporting his music in his gigs and radio show. The now Los Angeles based DJ/Producer is spending time in the studio working on music, Omar’s experience as a club DJ is very evident in his productions. Omar always say “its all about the groove & melody”.